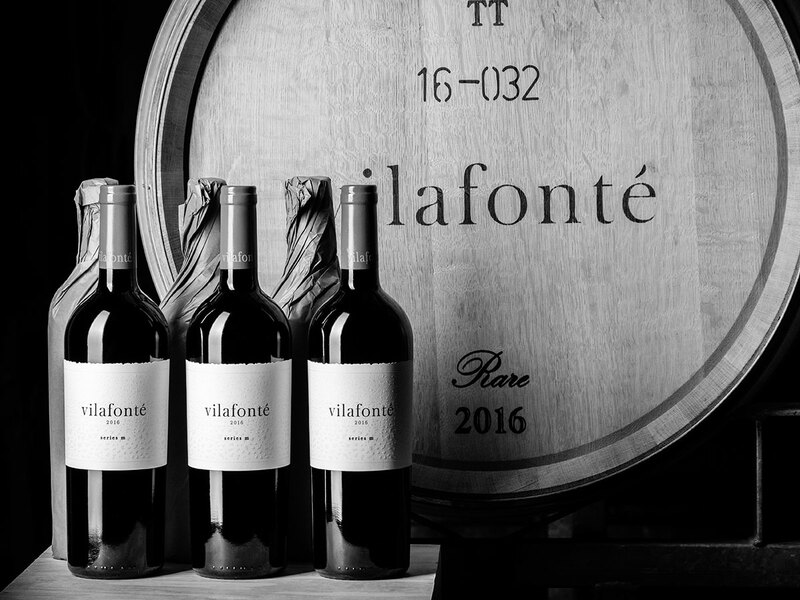 This sensuous wine embodies the refined style and dignified elegance produced by selected vines planted on our vilafontes soils. A Malbec and Merlot dominant blend, opulent in nature, with a defining structure of Cabernet Sauvignon. Malbec provides black fruit and a fleshy texture, while Merlot adds softness and red fruit. Each vintage; a snapshot of Mother Nature at Her best. Cellared and matured for enjoyment in years to come. The Series M 2016 displays a dark mulberry hue, with inky depth. Attractive in its subtlety, this wine displays pure, elevated aromas of cranberry, ripe raspberry and sour cherry fruit. The aroma palette is further nuanced by vanilla, pencil shavings, cedar and toasty baking spice. Finally, fragrant Lilac invokes a delicate floral headiness. Lean and poised on entry, a fine core of acidity supports its succulent mid-palate. The tannins are fine-grained and velvety, adding plushness. Nothing is rushed with this wine. It continually builds in intensity, showing fullness of body and a long finish of blue fruit. Series M 2016 is quietly assertive. Although immediately engaging, cellaring will reward the patient collector.